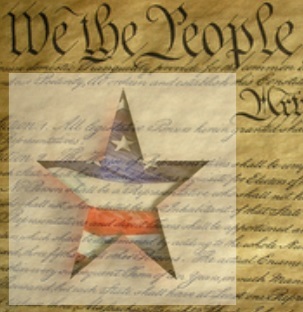 The Banning-Beaumont-Cherry ValleyTea Party’s own radio program, Conservative Voice Radio, will be on the air this coming Saturday Morning. 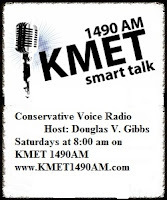 Host Douglas V. Gibbs leads a round-table discussion with members of the Banning-Beaumont-Cherry Valley Tea Party (Glenn, Jan, and Diane normally, but this morning only Jan could join Doug) on Conservative Voice Radio, KMET 1490-AM, every Saturday at 8:00 am Pacific Time. If you missed the episode, check out the podcast. Mueller has nothing, Lisa Paige has shown us plenty, the Democrats are trying to soil Trump’s success and sink his Supreme Court nomination, Jerry Brown is still destroying California, city council election season is in full swing, technology is becoming interestingly dangerous, and the authoritarian Democrats not only wish to outlaw straws, but they want to outlaw ICE.